11 Best New Sci-Fi & Fantasy Books to Read: September 2015 | Nerd Much? *Update 1/28/16: Check out the best new books to read in February 2016. 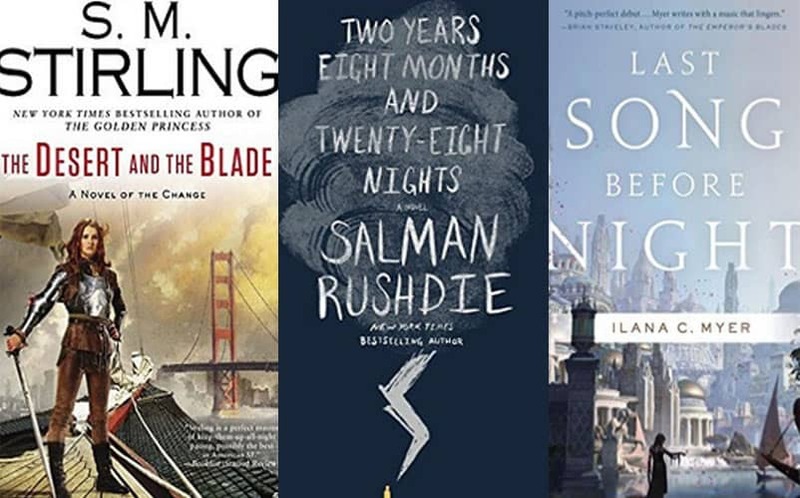 September promises to be a fantastic month for fantasy book lovers. There are several new installments coming in already renowned series, as well as several debuts from fantasy authors that are undeniably worthwhile. August brought a ton of great new books to read, too, including Dragonbane, The End of All Things, and The Dark Forest. 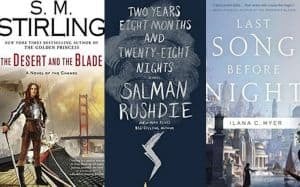 The upcoming books of September look to be just as exciting. As usual, we’ve tried to include something on this list that will appeal to everyone. While we usually limit ourselves to ten choices, we just had to add that extra one this month. Happy reading. This stunning debut novel from London-based Malaysian fantasy writer Zen Cho is the first in a planned trilogy set in Regency England. Her collection of short stories, Spirits Abroad, was a winner of the 2015 Crawford Award. Her stories have typically featured Malaysian as well as queer characters, and although that’s not the case in this novel ❨as she has pointed out, Malaysia didn’t exist during this time period), it does deal with issues of social justice. Zacharias is black, and the female protagonist, Prunella, is mixed-race, living in colonial England. 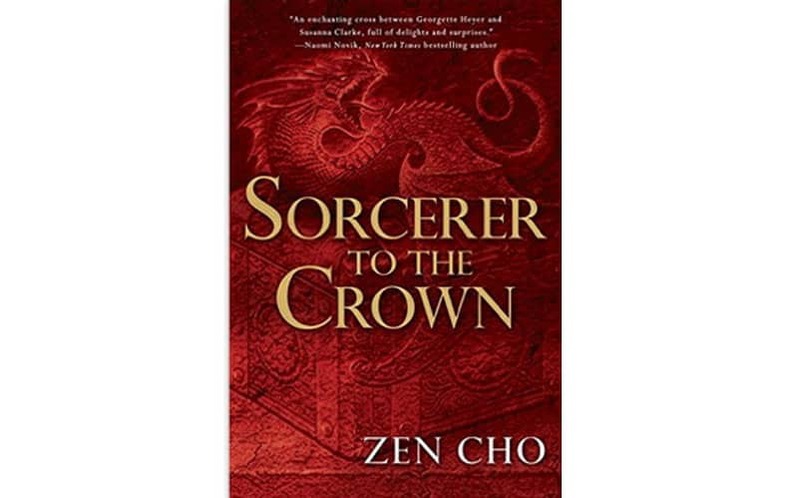 Zen Cho is helping meet the growing demand for diversity in the fantasy genre and shifting the norm away from the white, heternormative, male-dominated worlds we are used to. And, social justice issues aside, her writing is just beautiful. “Deep in the Chalk, something is stirring. ¬The owls and the foxes can sense it, and Tiffany Aching feels it in her boots. An old enemy is gathering strength. 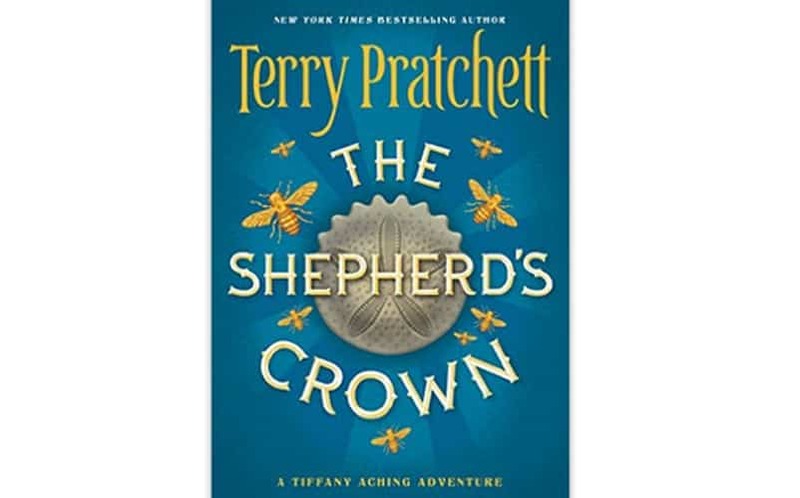 This novel is bittersweet, as it was the last book written by Terry Pratchett prior to his death in March of 2015. It is the forty-first and final novel in his comic fantasy series Discworld and the fifth featuring Tiffany Aching. It almost makes us want to put off reading it for as long as possible. Almost. If you are not familiar with this humorous series, it often parodies popular fantasy series, literature, and mythology and uses them to satirize current issues. Although Terry Pratchett has expressed permission for his daughter to continue the series, she has announced that she has no plans to. Sadface. Buy this in honor of Sir Terry Pratchett ❨may he Rest in Peace). 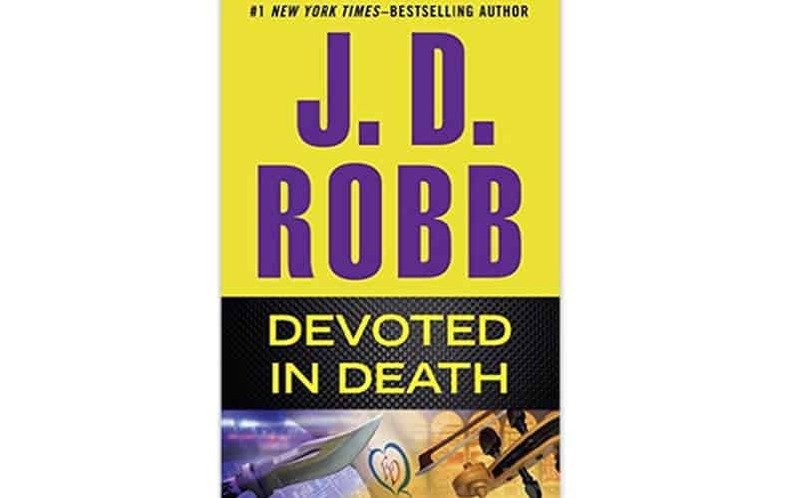 #1 New York Times bestselling Nora Roberts, author of more than 170 books, is back with the 41st installment of her In Death series under her pseudonym J.D. Robb. If you haven’t read the other 40 books, fear not — each can be read as a standalone story. There may be minor references to other events in the series, but nothing that should hinder your enjoyment. In fact, after reading this, you may find yourself wanting to peruse the other forty ❨although if you have a to-read list like mine, that is a daunting task). So whether you’re already a fan of this prolific author or not, this book is certainly worth a look-over. They are not her typical contemporary romance fare; she adopted the pseudonym due to her long-standing desire to write romantic suspense novels ❨á la Mary Stewart). 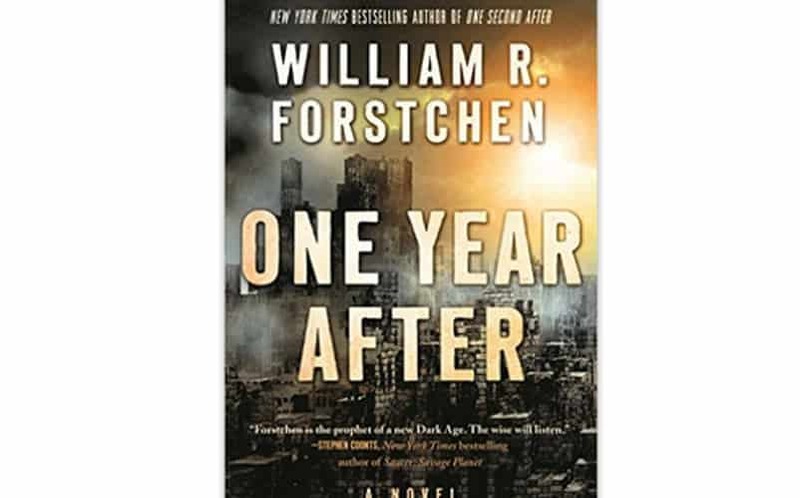 This post-apocalyptic thriller is a sequel to the #1 New York Times bestseller One Second After, and takes place ❨as the title suggests) a year after its conclusion. This cautionary tale is a terrifying look into our potential future; while definitely not a lighthearted read, it is eye-opening and provides the reader with plenty of food for thought. If you haven’t read One Second After, we recommend you pick that one up first – both so you have the background information for the second book and because it’s a powerful story. 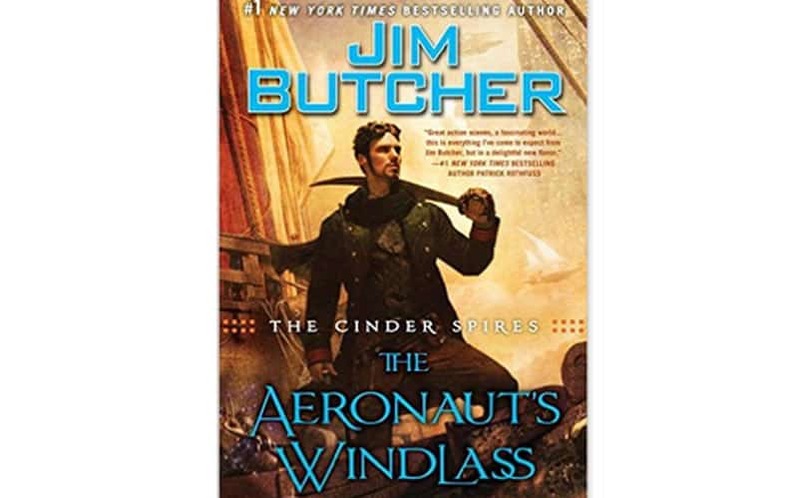 Fans of the New York Times bestselling author of The Dresden Files and Codex Alera hardly need any urging to read this first installment in his newest series. If you’re not already a fan, though, what better opportunity to start? If his other two series are any indication, this one promises to be epic — and is, in fact, already getting rave reviews. There are few things better than diving into a new fantasy series by an already-beloved author, so be sure to preorder this one. Go on, right now. We’ll wait. Regularly appearing on the New York Times #1 bestsellers list, and having sold more than 10 million copies of his books, R.A. Salvatore is easily one of the most successful fantasy authors. If you’re not familiar with his work, he is best known for his Forgotten Realms series, which is set in a Dungeons and Dragons world and introduce the beloved drow (dark elf) Drizzt Do’Urden. He has been featured in Salvatore’s novel for over 20 years, and this book is no exception. 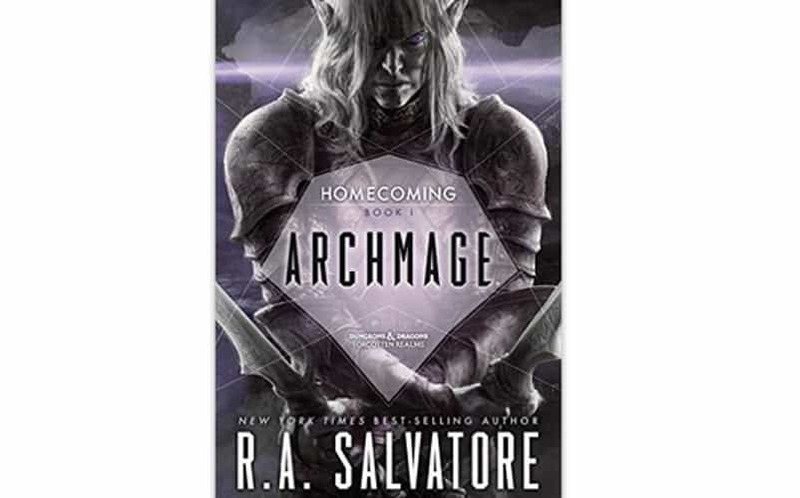 It is the first of a new series featuring Drizzt, so if you’re not already a fan, this is a good place to start. A wonderfully imaginative debut, this young adult fantasy/science fiction novel is the first in what will be the Bone Universe series. 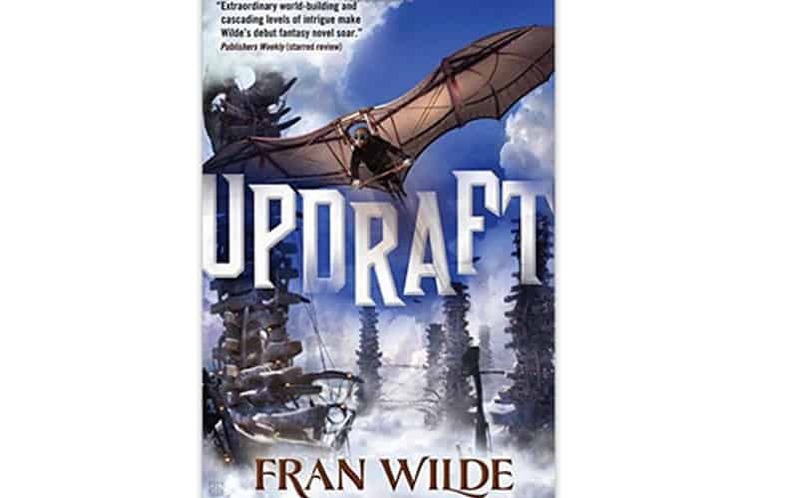 Fran Wilde has already received acclaim for her short stories in Asimov’s, Nature, and Beneath Ceaseless Skies, so we are beyond excited to get our hands on this one. She has been praised for her originality and extraordinary worldbuilding (she reportedly stepped into a 250mph wind tunnel for book research), and readers will find themselves completely immersed in this fantastic coming-of-age story. We will definitely be keeping our eye on this new series (and of course look forward to the eventual movie adaptation). We’re always interested when some of our favorite authors collaborate on a collection of short stories. Inspired by Lewis Caroll’s beloved classic, this collection can certainly be described as curiouser and curiouser (but also amazing). Includes a new Eve Dallas story from J.D. 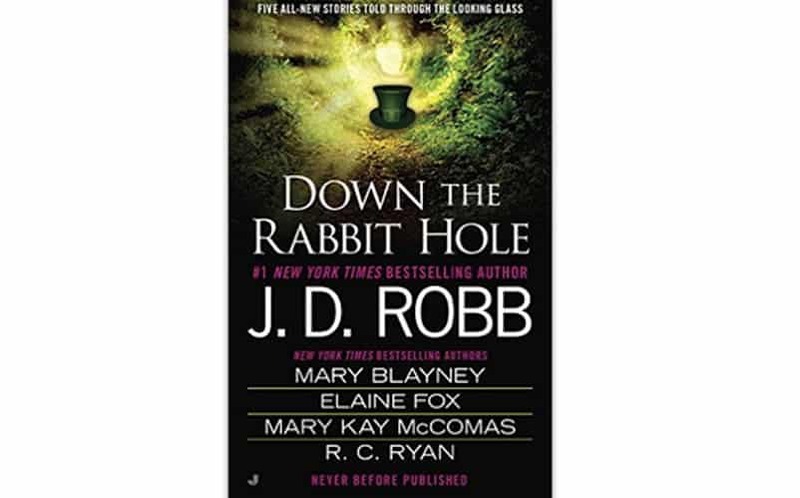 Robb (in addition to the full-length novel also released this month). It’s worth reading for that alone, but the four other contributions from bestselling authors don’t hurt either. Although a couple of them have received mixed reviews, they are definitely worth a try, especially if you’re an Alice In Wonderland fan. 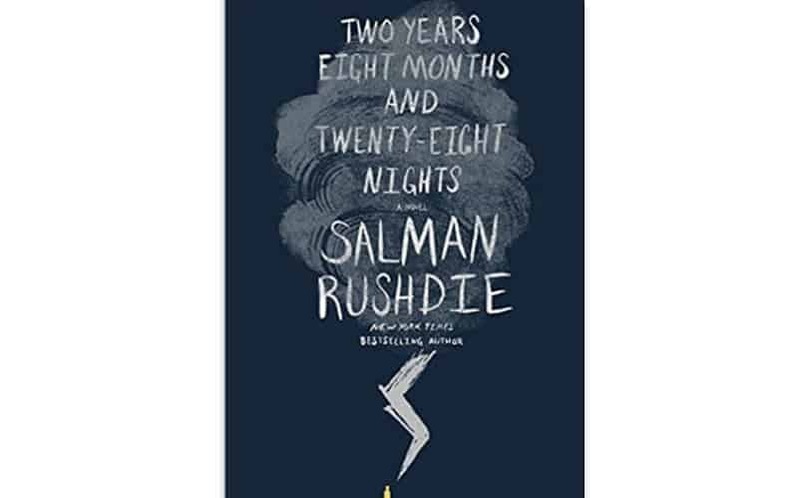 This novel of magical realism from highly acclaimed Indian author Salman Rushdie is an inventive take on traditional Eastern mythology set in the modern world. He has a unique style which some readers seem to love and others dislike; his previous eleven novels have garnered him a highly devoted, if not large, following. The concept of this novel has definitely piqued our interest, though; and, as it is a standalone, we recommend you give it a try and see if you fall into the category of readers that love this author. This is the twelfth installment of The Emberverse series by New York Times bestselling author S.M. Stirling – which seems to be another love-it-or-hate-it kind of series. The series, beginning with Dies the Fire, chronicles the events that take place after what is known as The Change – an event in which all technology stopped working – and should appeal to fans of post-apocalyptic works. 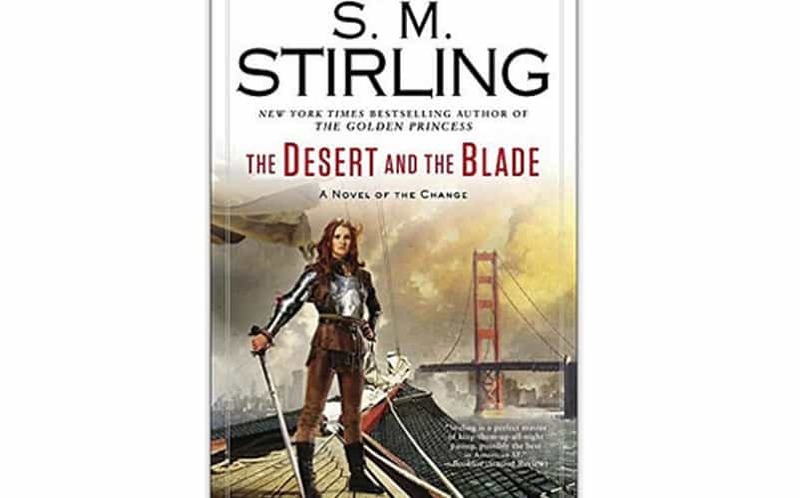 This particular novel seems to receive the highest praise so far of any in the series, however, that could be because only devoted fans have made it this far. If you’re not one of those, you should definitely pick up the first book and see how you feel about it. You might love it. Yet another stunning debut novel from a female author featuring a strong female lead defying societal norms and taking up traditionally male pursuits. We couldn’t be more excited to get our hands on this one. 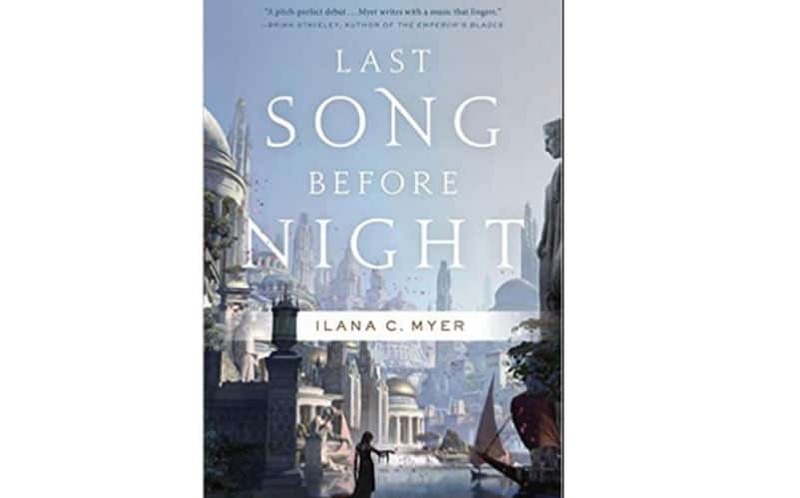 The notion of magic arising from art forms such as poetry and music is intriguing, and Myer’s writing style has itself been praised as lyrical, with strong character development and world-building. Barnes & Noble has classified this as one of their 5 Fantastic Fantasy Debuts (along with Sorcerer to the Crown and Updraft), and we couldn’t agree more. Although the plot starts off rather slow, the elegant prose should keep you interested and it’s definitely worth persisting.